It’s only fair: to oppose the internet sales tax! The National Internet Sales Tax. This bill was filed in Washington D.C. as The Marketplace Fairness Act in both the Senate (S. 336) and the House (H.R. 684). In an economy where many are already struggling and have seen their payroll tax and other taxes increase, along comes another sucker punch from the political class. All I see is greedy local and state politicians, along with their large corporate backers, trying to use the Federal government force new taxes and regulations on one of the last truly free markets that exists. This is cronyism, pure and simple. Because of wasteful spending at all levels of government, the search is on for more ways to tap into new revenue. They’re leaving no stone unturned. Here on the web they find a largely untapped stream of revenue from which to siphon more money out of the private sector. The big-box retailers say they want “marketplace fairness.” They say they need the government to level the playing field for them to compete with online sellers such as me. Let’s talk about marketplace fairness for a second, shall we? I’m not out there asking for special tax incentives and other government subsidies to build new stores and shipping facilities. I don’t utilize the Georgia Quick Start program to help train employees on the taxpayer’s dime. I don’t require the city or county to provide my business with special public utilities, install intersections or traffic control devices around my operation, and I don’t have to summon local law enforcement multiple times per week to arrest shoplifters at taxpayer expense. The big box retailers are the ones consuming a greater amount of public services to sustain their operation. I’m sorry, but it’s only “fair” to let them collect taxes to help fund what they consume. I just want to sell whips and be left alone. This may read as if I don’t want to pay my “fair share.” The fact is, as an internet seller, I already collect sales taxes on sales I have within my State. I pay state income tax on the money I make. I pay property taxes on my home from where I conduct my business. I even pay sales taxes on the supplies I buy within the state to run my business –though I could easily exempt myself because of having a business sales tax certificate. I’m taxed enough already and my business isn’t consuming all the crony subsidies and tax breaks that the large corporations recieve. In actuality, if this thing passes, it won’t be the online retailers who pay more in taxes. This is the truth with all taxes levied on businesses: the cost is passed on to the consumer. We all will get less for the money we spend online and politicians will have more of our money to squander. 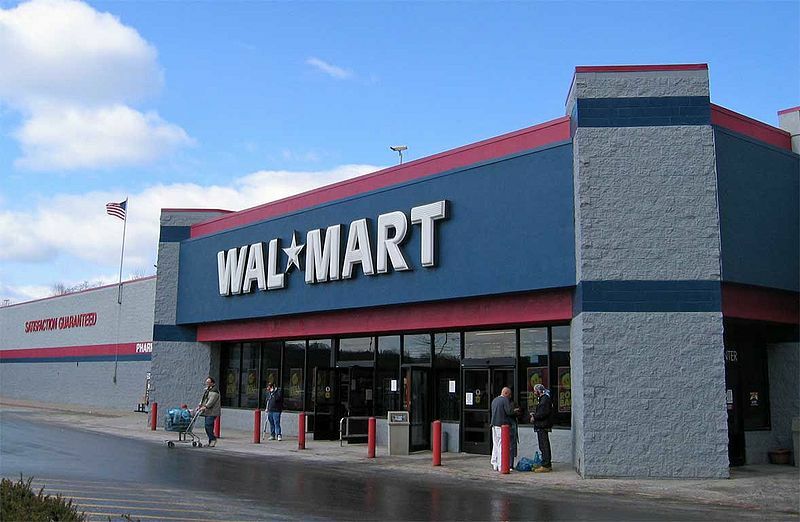 Meanwhile, the large corporate retailers such as Walmart, Target, and even Amazon.com will continue to benefit from all the kick backs and subsidies granted to them. If you want to continue to save money online, contact your Senators and Congressman and tell them to oppose so-called Marketplace Fairness Act. This entry was posted on Friday, March 1st, 2013 at 10:15 am	and posted in off topic, Rants, Uncategorized. You can follow any responses to this entry through the RSS 2.0 feed.